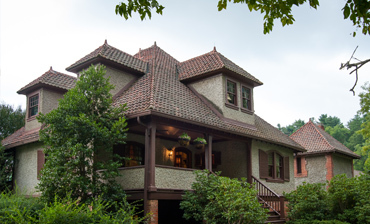 Casual style next to the Winery, dining, shopping, & outdoor activities for your Asheville getaway. 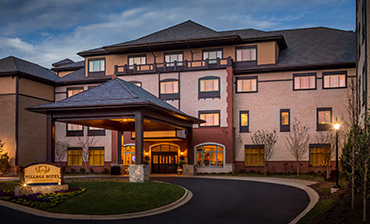 Four-star elegance and personalized service for a complete escape in Asheville, North Carolina. Historic estate Cottage offering personalized service for a truly unique experience of the estate. 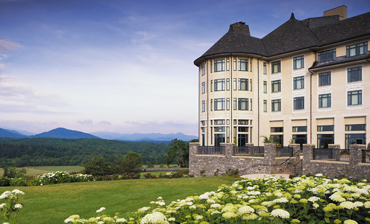 See options for a Biltmore-based overnight stay to choose what suits you best.